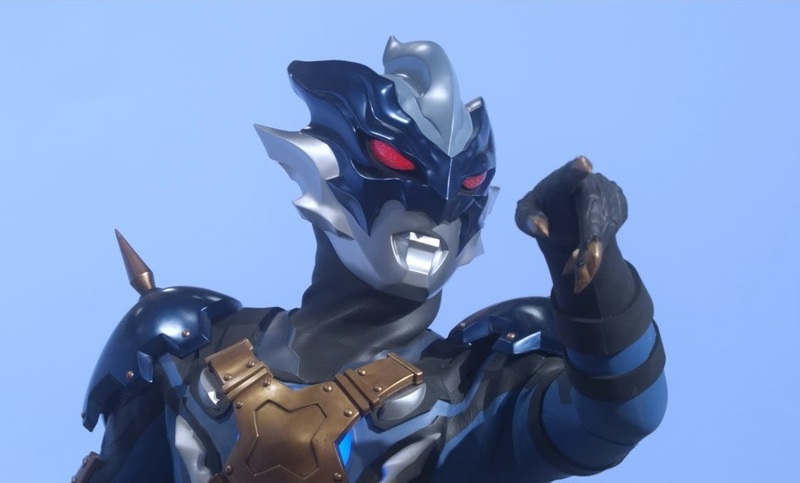 Ultraman Tregear Is Primary Villain In Ultraman 2019 Series. 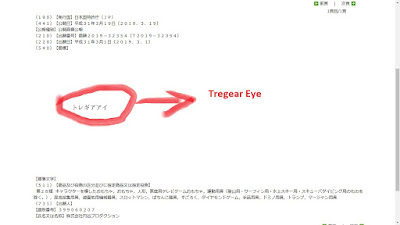 It was confirmed via a trademark registration that the main evil Ultra in the Ultraman R/B movie, Ultraman Tregear, will be the villain in the upcoming Ultraman 2019 TV series. 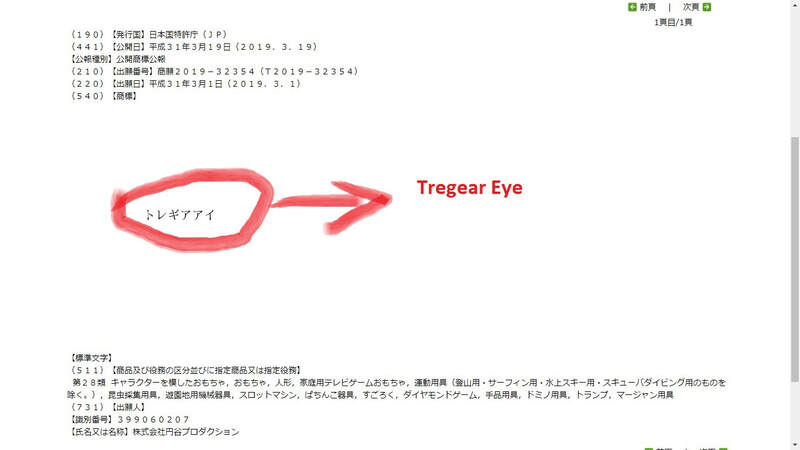 Seen in the trademark registration filed by Tsuburaya that Tregear will be using a transformation item called the Tregear Eye which also means that he will have a human host. 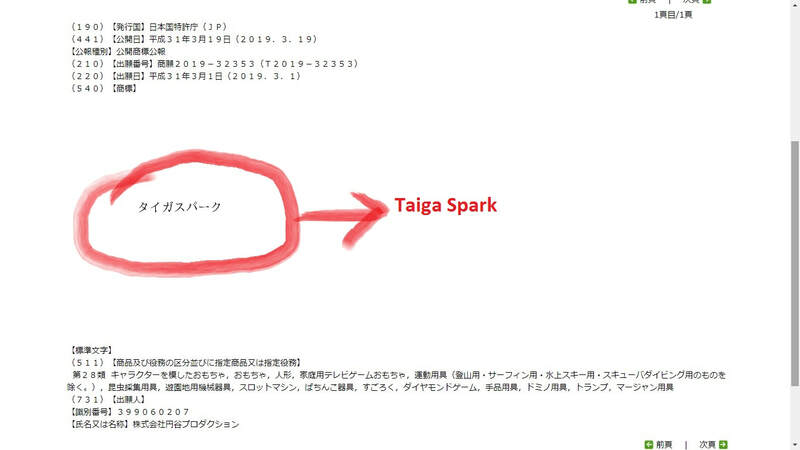 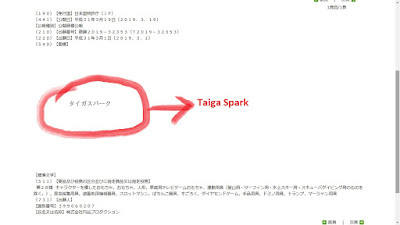 As for Ultraman Taiga's human host, he will be using a transformation device called the Taiga Spark. No other information has been handed out so as always, stay tuned for more Ultraman 2019 news.